Very few actors have established themselves as a reliable actor in the film industry who deliver quality and Irrfan Khan is one such actor. In a compelling interview with The Hollywood Reporter, he said that he couldn’t afford to buy the first Jurassic Park movie tickets and now he has not only reached a stage where he became a part of the Jurassic World movie but also had the maximum screen time ever given to a Bollywood actor in a Hollywood movie. Such talent only comes from the hard work he has put in the industry while gaining worldwide acclaim. While being a part of many international movies such as Life of a Pi and A Mighty Heart, he has given life to many memorable roles in Bollywood as well. He brought impeccable conviction to his role as Chaudhry in the film that had Amitabh Bachchan in focus. His sharp-witted remarks and stubborn attitude was wide appreciated by the audience. Fitting into the character seemed like a casual affair for him as he set his feet, deep into people’s hearts. 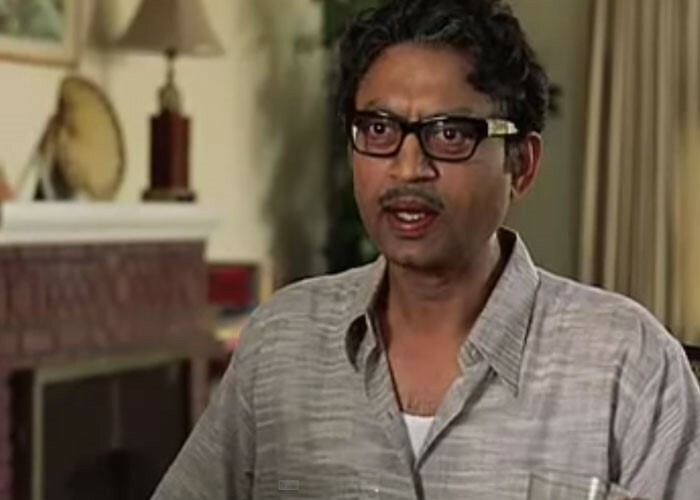 Irrfan Khan’s unmatched portrayal of a lonely accountant who is about to retire from his job helped the film garner laurels galore in many award festivals. His chemistry with Nimrat Kaur’s character (the lead actress in the movie), in spite of never having shared screen space, was completely visible because of his brilliant role. Getting the national award for being the ‘Best Actor’ was something that Irrfan Khan deserved better than anyone else in the industry. Giving life to the faded name of an athlete, he played the athlete ‘Paan Singh Tomar’ portraying a sportsman and an outlaw, both with complete honesty. 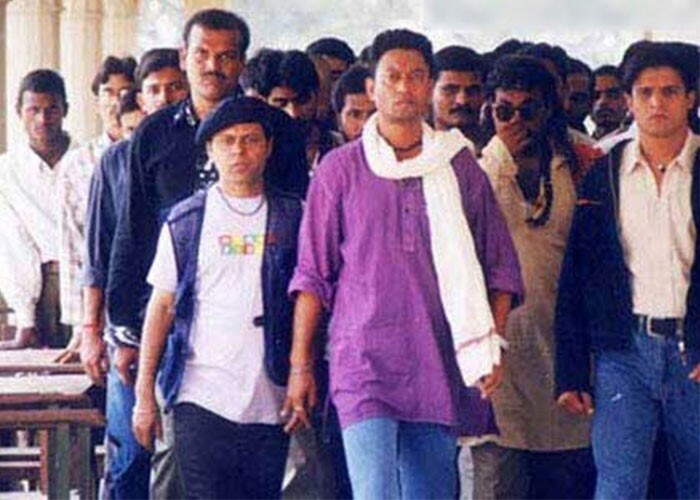 Right from the struggle of Ashok in a foreign land to his struggle with his rebellious son, Irrfan Khan did not leave Ashok Ganguly’s side for even a split second. A Mira Nair film based on a book by Jhumpa Lahiri, this movie will always be remembered by Ashok Ganguly. Bringing life to Shakespeare’s Macbeth, although the movie didn’t do too well on the box office, Irrfan Khan played the remarkable role of Maqbool, a man of crime caught between love and loyalty. In this movie against Konkona Sen Sharma, although he plays Monty, a straight forward and socially inept character, he manages to bring charm to it that is not easy to resist, giving us a taste of how he would be in real life. Although the movie did not achieve much on the box office, his soul-stirring role of Roohdar, inspired from ‘The Ghost of King Hamlet’ from Shakespeare’s play Hamlet, combined with his spooky presence and sharp looks as the character, left the viewers awestruck and was imprinted in the minds of the audience. 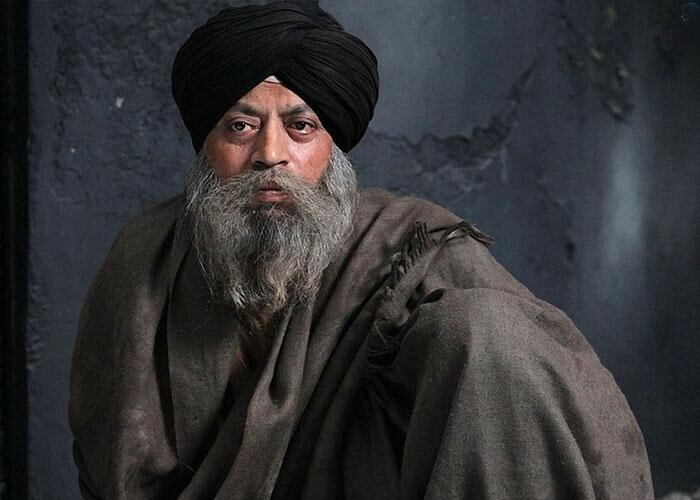 Imagining Irrfan Khan as a stubborn Sikh father is not easy. But he still plays the role with undefined ease. Clad in a turban and a Sikh attire, he teaches his young girl to be a boy because he wanted a son. 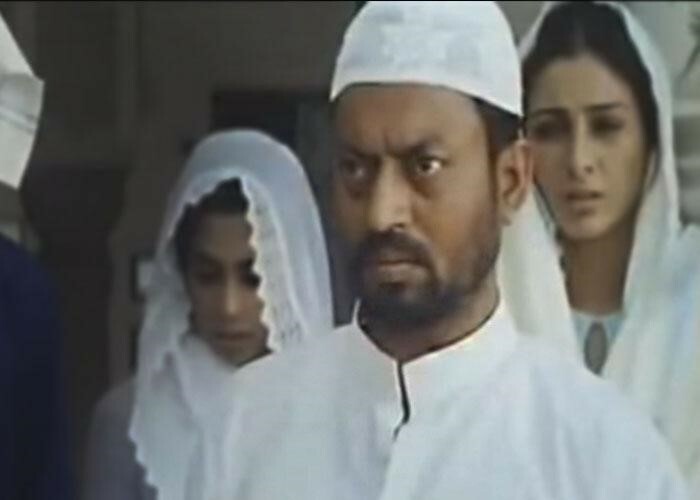 Irrfan’s strong role won this soul stirring movie awards in the Indian International Film Festival in Queensland. 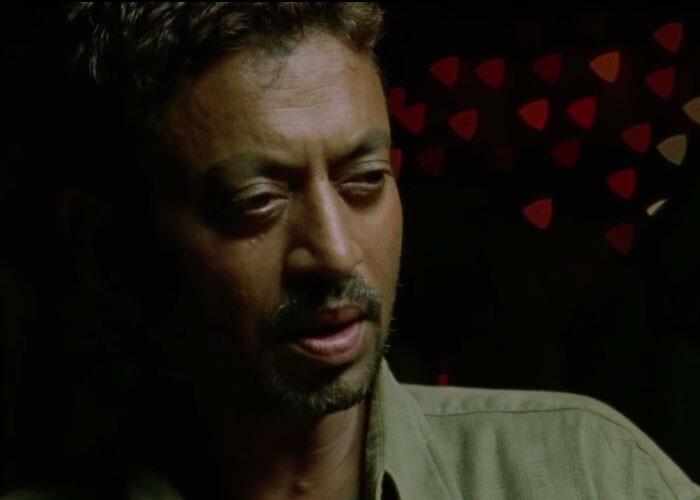 Playing the lead role, a first of its kind, Irrfan Khan compelled the audience to connect with the character of Inspector Uday Rathore and feel bad for an insomniac police officer who was stuck in a confusing case. In this movie he plays a man who will fall to any levels to get what he wants, making the audience hate him as Ranvijay. 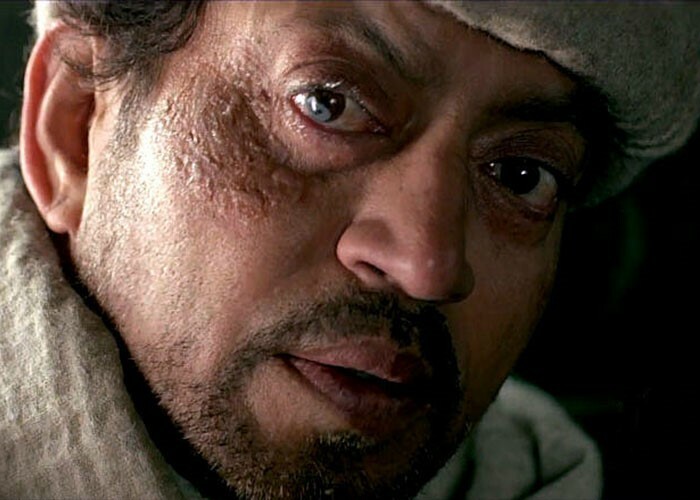 Leaving a spine-chilling impression on the audience, Irrfan Khan won an award for Best Villain for this movie. 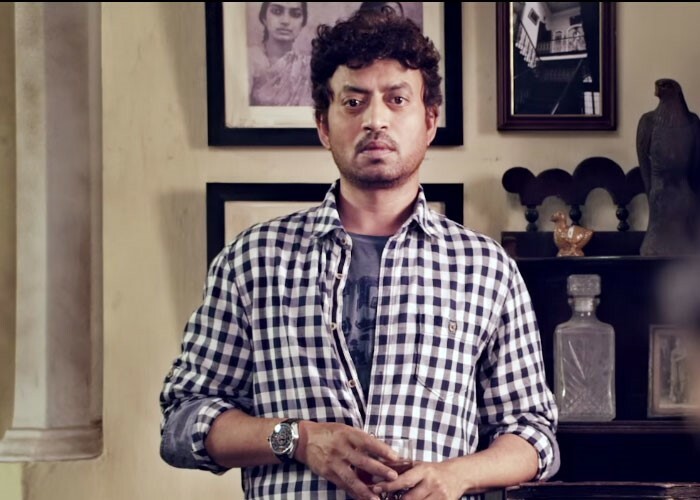 All we can say is, we can’t wait to see Irrfan Khan come up with more such brilliant work!